Katja shares her thoughts on herbal supports for those who are coping with eating disorders. Herbs can help reduce anxiety, center us in the body, stimulate appetite, and make it easier to manage cravings. 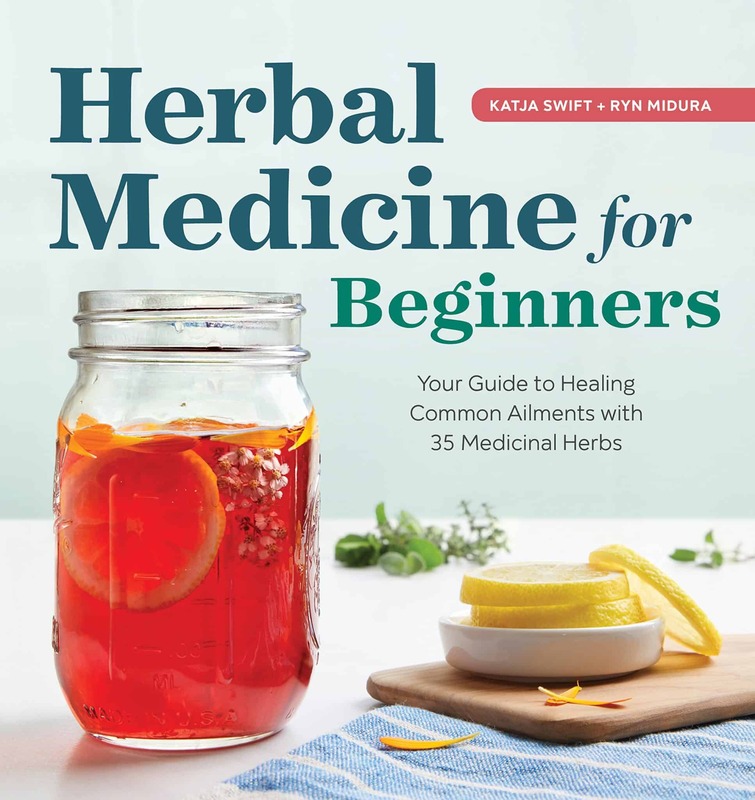 Herbs discussed include ashwagandha, calamus, betony, catnip, chamomile, pothos, ginger, goldenrod, meadowsweet, cinnamon, peppermint.